Many thanks to Jen at Zombies are Magic for awarding me the coveted Liebster (which I am told means "Dearest" or "Favorite" in German) Blog Award! 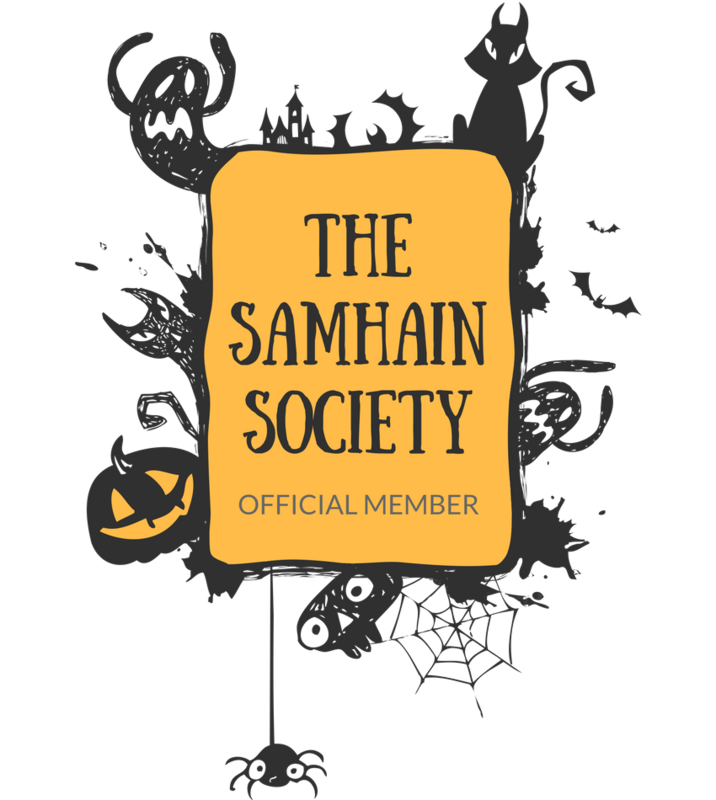 You should definitely be reading Jen's super-awesome blog on all things spooky! Horror Shock Lolipop - Lots of horror fun! And I just ADORE the name! Little Gothic Horrors - Creative posts from a lover of all things dark! Check out her adorable zombie dolls too! Miss Muffcake- I feel like this is my long-lost twin! Another vegan (who posts awesome recipes!) 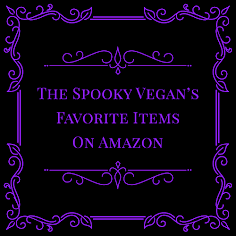 with a strong appreciation of spooky things! Mockingbird Lane - A cute new blog with beautiful photos and fun personal posts. Midnight Monster Spookshow - I am seriously addicted to this blog! Lots of Halloween and horror-related posts from an amazing artist. 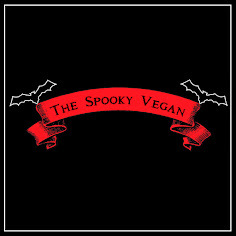 Go check out these awesome blogs...they are 100% Spooky Approved! And while you're at it, check out Zombies are Magic! And thanks again to the lovely Jen for the award! Ack! Now I'm off to turn the clocks back an hour as Daylight Savings Time ends tonight in the U.S. At least I'll get an extra hour of sleep tomorrow! Congratulation on receiving the Liebster award for your delightfully dark blog!! And thank you so much for selecting my blog as one of your Liebster picks!! Congratulations on the Liebster award! and oh my!! Thank you so much! I love your blog, so it has really made my week knowing you appreciate mine as well. Thank you so much again! You made my day! I wish I had found your blog before Halloween!! 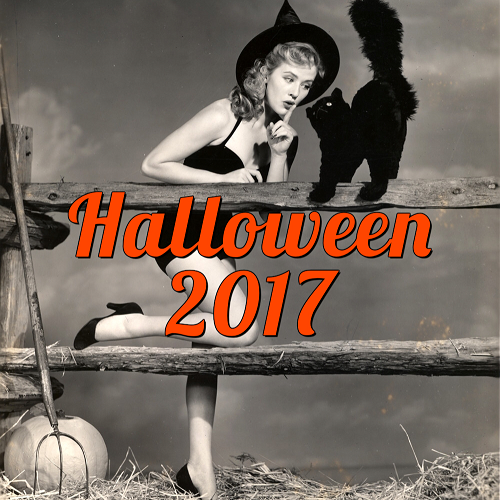 I was looking for good Halloween movies and now I have a huge list thanks to you. :) I love all the Halloween stuff you post! So happy to have found your blog! Ashley, I'm glad you found me!! Your blog looks awesome too! Can't wait to try some of your recipes!